Why sing Choose Something Like A Star on a holiday concert? Although it is not a religious text, the poem confronts humankind's perpetual search for something greater than itself--a higher power. The poem suggests that we turn to nature, to that which is greater than ourselves, to understand our purpose on earth. While it gives no mention of religion, the poem begins as an invocation to a star. Turning our eyes to the heavens, we see a star, and ask it for guidance, but it is silent. 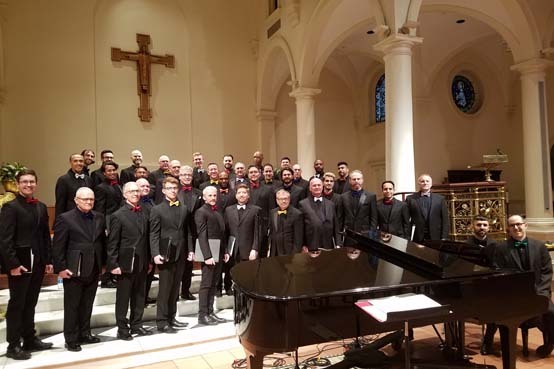 On May 18 and 20, Empire City Men’s Chorus, known to fans as ECMC, treated the greater New York City area to “i carry your heart,” an amazing concert of new music, including a world premiere! This program was entirely e.e. 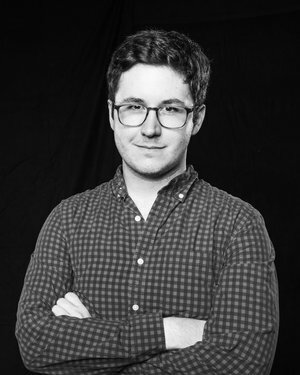 cummings poetry set to music and ECMC knocked it out of the park!